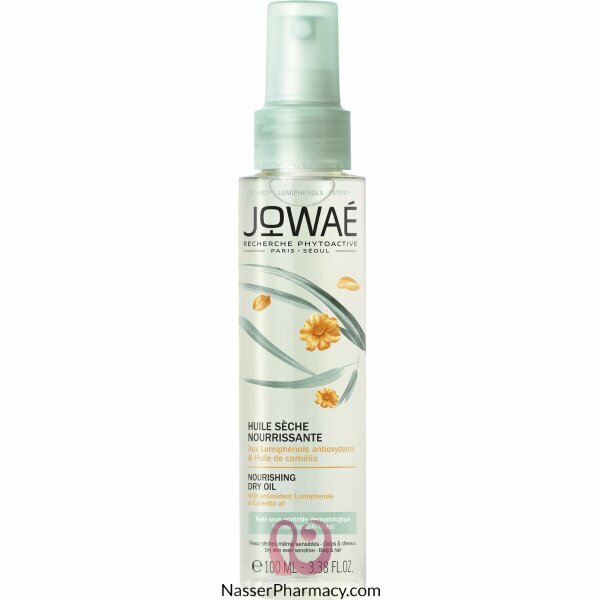 Jowaé Nourishing Dry Oil 100ml with antioxidant Lumiphenols & Camellia Oil is recommended to nourish dry, even sensitive skin of the whole family. This dry oil nourishes and comforts both the body and the hair. The skin is more supple, soft and sublimated.